The term ‘Rental Property’ can make your second property sound a bit like a cash cow. You would have to be crazy to turn down a solid chunk of passive income, right? If you’ve recently inherited or otherwise came into possession of a second house, becoming a part-time landlord can sound like a pretty tempting idea. Here are a few things you should know before you become a landlord. Passive income, or income that comes about without any substantial investment of time or effort on your part, is an attractive reason to invest in rental properties. Much like investing in stocks, in order to generate truly passive income off of your investment, you will need to hire someone with a portion of the rents to keep an eye on them while you go about your business. Rents collected are used to pay for repairs, wages and fees and the remainder is returned to you in the form of passive investment income. Owning a single rental unit does not carry with it the benefits of a large rental investment portfolio. Less income means you cannot pay for someone else to handle your property. There are no managers to take care of your tenants, maintenance employees to repair your units or an accounting department to keep track of expenses and prepare tax documents at the end of the year – you don’t even reap the benefit of volume purchase discounts at the local hardware store. As a small-time landlord, you will need to cover these bases on your own. You will also need to keep abreast of all local, state and federal laws regarding your unit, your tenant and your income. One of the biggest surprises to new landlords is how difficult it can be to find and keep good tenants. It is an unfortunate reality that many tenants, regardless of your screening process, will damage your property and skip town without paying their bills. Where a real estate investor with a large portfolio can absorb the occasional speed bump, spending thousands of dollars repairing your rental property can be hard to swallow for your average homeowner. Being a landlord will require you understand and obey a variety of regulations regarding your property. Depending on where you live, this may be as simple as ensuring your home has a functional fire safety system. However – most areas also have rules that will require you upgrade the structural and building materials to meet local guidelines regarding natural hazards (earthquakes, fires and floods), health hazards (asbestos, pests and air quality) and safety standards – such as fire and carbon monoxide sensors, egress windows and handicap accessible bathrooms. Failure to follow these guidelines can result in substantial fees. 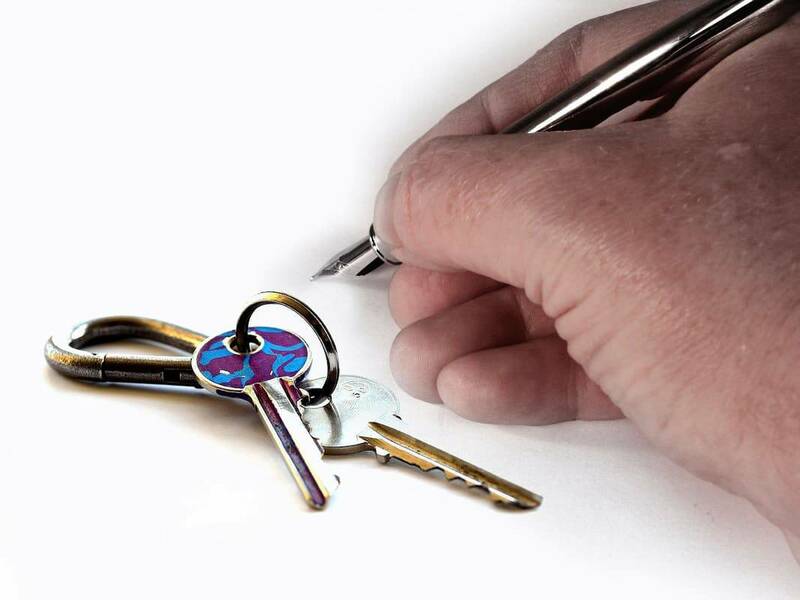 You will need to be prepared to deal with legal matters regarding your tenants too. In many areas, you cannot remove a renter without a court ordered eviction and before you can collect damages you will need to plead your case in conciliation court as well. Renting out your second property sounds fairly simple – you register it as a rental property, put up an ad and someone gives you money to live there. However, there are a variety of federal, regional and local laws that govern you, your property and your tenant that must be obeyed at the risk of substantial financial and legal damage to yourself. Sellers Advantage can offer you an alternative that will provide you with money now – with none of the time, costs or risks involved in maintaining a rental unit. Contact Seller’s Advantage online or call us at 1-800-208-3243 to get a no-cost, no-obligation quote on your home. We purchase homes in AS-IS condition and can give you a cash offer in as little as 24 hours.